In Italy we say “Your first love is never forgotten”. This applies also to conferences. The first event which I attended as my own business decision, and not because somebody told me was the 1997 edition of the ASITA national conference. ASITA is an association resulting from the joint venture of four national association focused on various aspects of spatial information and geomatics. 1997 was in Parma, at the trade centre. I went there from Cagliari, where I started working a few months before, and I immediately caught a cold, since I was getting used to Sardinian weather, but it was a great experience. The only thing I clearly remember, above a lot of background noise, was that some guys from one of the national research council’s institute were citing my PhD thesis in a poster where they were explaining that they had been re-applying my work. Cool! I then remember attending Genova (2000), skipping almost all of the rest of the first decade of the third millennium for corporate commitments. Then I was in Bari (2009), Colorno (2011), and Florence (2014). I might say this is an intermittent, but not interrupted, relationship. This year, sadly, I can’t make it to Lecco. I was thinking of proposing a workshop about BuioMetria Partecipativa, but then things didn’t work out…maybe next time. In the meantime, to have an idea of what will happen at the conference, I decided to re-apply to the final program of the event the algorithm which I used in June to analyze Pope Francis’ Encyclical letter. 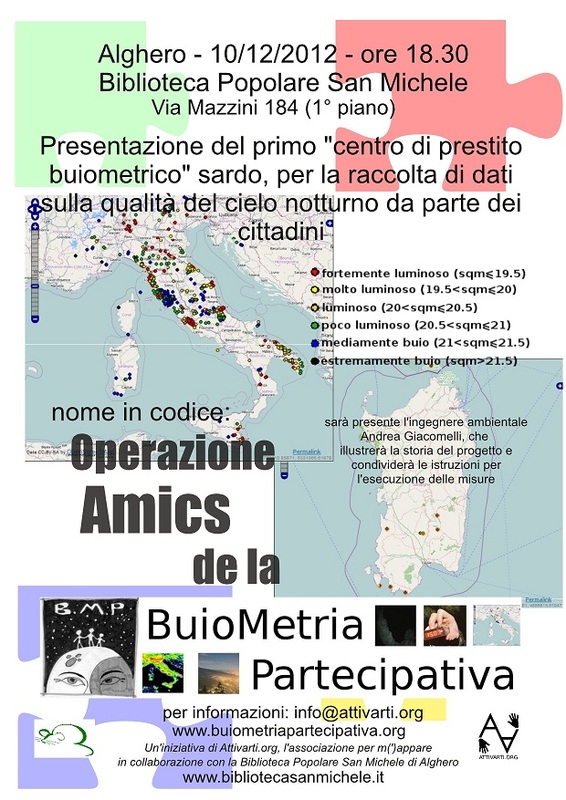 If you check out the most frequent nouns, a possible way to read this is that there will be university folks from Milano and Torino, Marco, Andrea, Maria e Giuseppe who will convene to talk about management of data on their territories. This is, of course, a hyper-simplification. 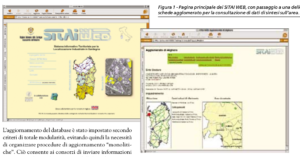 However, I am sure that perusing the top 100 of the nouns in the program, Italian GIS professionals will find interesting stuff here (always reminding about the working assumptions for the current version of the processing algorithm, which are explained in the June article on the encyclical letter). 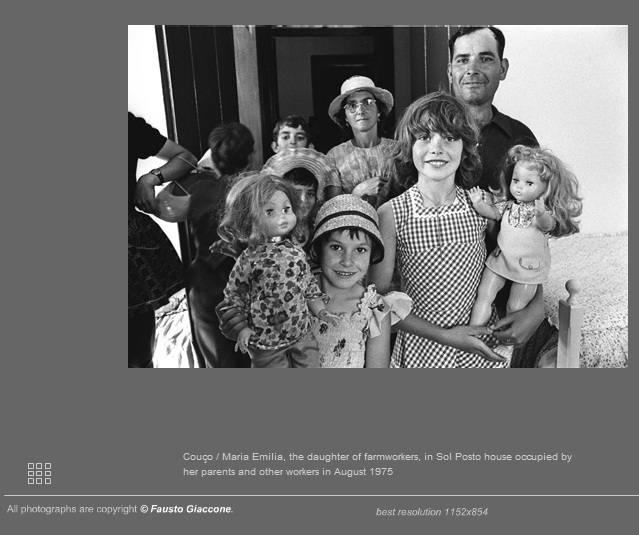 Sometime in late 2006 -just a few weeks after I saw the photograph of a Portuguese family- I wrote to the organisers of a medium-sized technology-related workshop/conference taking place in June 2007: the INSPIRE conference. Starting from 1997, I had been attending this event roughly every other year. First as a plain “listener”, then gradually starting to propose contributions as oral or poster presentations. Ten years after having started this process, I proposed to the organisers the idea of proposing myself as a chair for a session, rather than a presentation. The session was to be called “So you had something to do with INSPIRE”. The rationale for such a session was that the number of stakholders for which spatial information and spatial data infrastructures are core business, but ignore the INSPIRE directive is larger than the INSPIRE “managers” see. So: the possibility of creating a bridge to communities such as grid computing (in 2006: call it whatever you like today), limited area modelling in meteorology, real-time flood forecasting in Brasil, or contaminated site remediation multi-nationals, sounded to me like an interesting experience….also because I had been spending a non-neglectable part of my paid time at work to explain to my managers and clients the importance of awareness about INSPIRE for their business. The fact of being aware about INSPIRE is not just “fact-based information” for your Saturday morning readings, or techno-chit-chat to impress you parents on a Christmas dinner and reassure them that their investment in you degree was not totally wasted. The organisers of the 2007 event liked the idea, and invited me to promote the session to potential contributors. During the rest of the Winter and Spring I spent time to contact, in writing, by phone, or in actual meetings, professionals which I thought may be interested in submitting an abstract for the “So you had nothing to do with INSPIRE”. The session eventually did not happen: I managed to collect only two presentations, one of which was mine, and the other from Brasil. Some senior researchers questioned my invitation (“this does not relate to our work“), some private sector managers didn’t even pretend to say “we might consider the revenue deriving in the next quarter by funding your trip to attend the conference“. As the first record companies told Frank Zappa, when he proposed his first works “No Commercial Potential”. On the way to the social dinner, I told one of the organisers that that was the last time I was attending the conference…not because I felt crossed for the session not taking place, simply because I wanted to find a different context to propose some ideas bubbling in my loaf. During the same event, I was also invited to have a screening of a Z-movie produced with some collaborators a few months earlier (The Revenge of the Killer Chihuahua and of the Zombies). and -last but not least- I almost managed to miss my return flight, having forgotten the time zone difference between Portugal and Italy. Following these events, and the sight of an old man selling fish along a road in Porto, indeed I stopped attending the conference. This was up to 2010. In February, during a train trip from Milano Follonica to present our BMP project in the context of a national awareness raising event, I received a call from the INSPIRE guys, announcing that I was selected as an in-kind facilitator for one of the technical working groups which are making the directive happen. This activity led me to attend the INSPIRE during the past three editions, still for a presentation each time, but also collaborating with others to propose other contents, such as a mash-up on biodiversity, a mini-football mini-tournament, and other activities related to INSPIRE less than some think (but also appreciated by some others!). So – why am I spending a Saturday morning to recollect all of this ? An instant urge to feed my ego, a cold forcing me at home ? Following a conversation I had last night, driving between Parma and Reggio Emilia, I realised that possibly my perspective in 2006 was not necessarily totally wrong, but needed improvement (so: it was wrong…). INSPIRE folks (not just EU officers): keep up the good work! p.s. Just in case you are interested and not informed: Frank Zappa at some point opened his own record company. While he did some huge stuff before 1981, The records he made after sound like he lived at least relatively happy ever after, and suggest that he may be resting in good peace. Cagliari, Sardinia, in the context of “L’Isola Ecologica”, an event on awareness raising about environmental sustainability. Written with Sergio Loddo (Regione Sardegna). 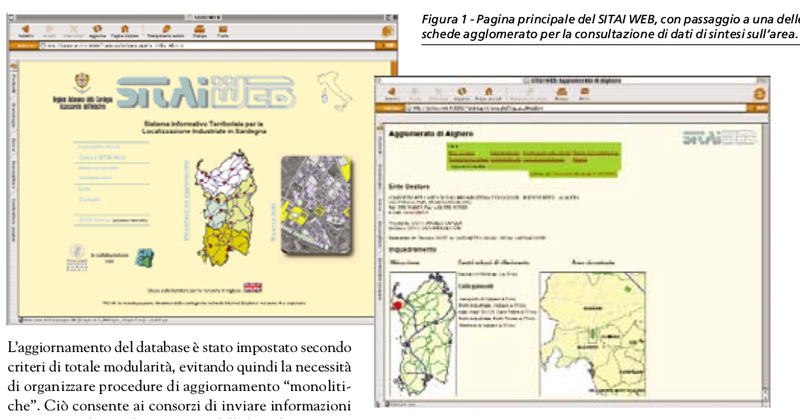 As far as I recall this was one of the first multi-language web GIS applications in Italy (pulished in 2000). 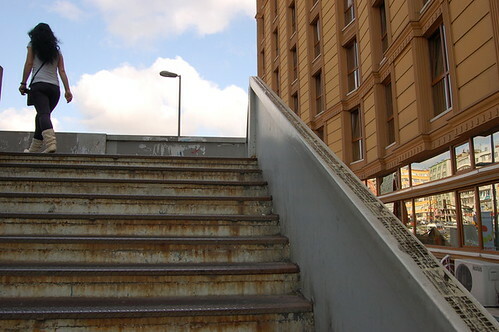 The aim of the project was to provide a site selection interface to promote the transfer of parcels being freed by declinining heavy industries to small and medium enterprises. Developed in PHP, the Jshape applet for mapping (no longer available), and an Oracle back-end. Before the web version, between 1997 and 1998 I designed and deployed a desktop version. This was based on ArcView 3.2 and MS Access. A feature of interest: the APR files for the fifteen industrial parks were generated via Avenue scripting with style parameters retrieved from a database so as to simplify the generation of subsequent versions of the interface. The system also included a geographic web log mining component (explained in the article).